I'm trying to catch up on blogs in bed. 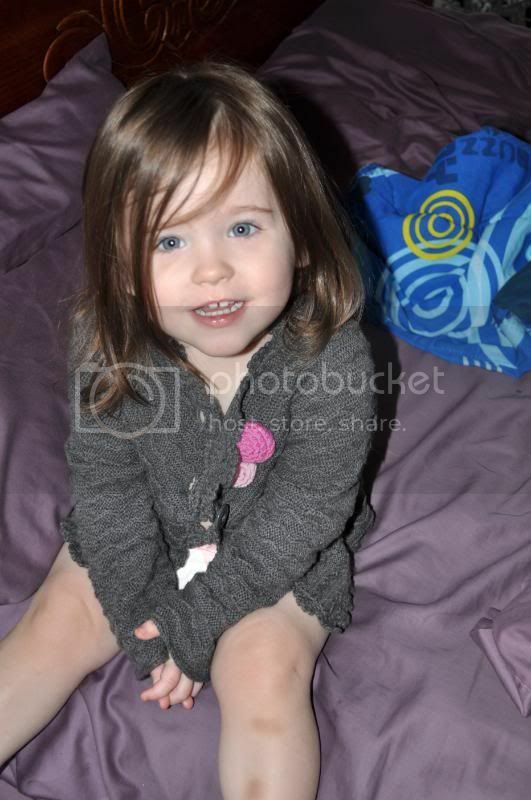 Little Bit is running around in circles, putting on different articles of clothing and jabbering away. 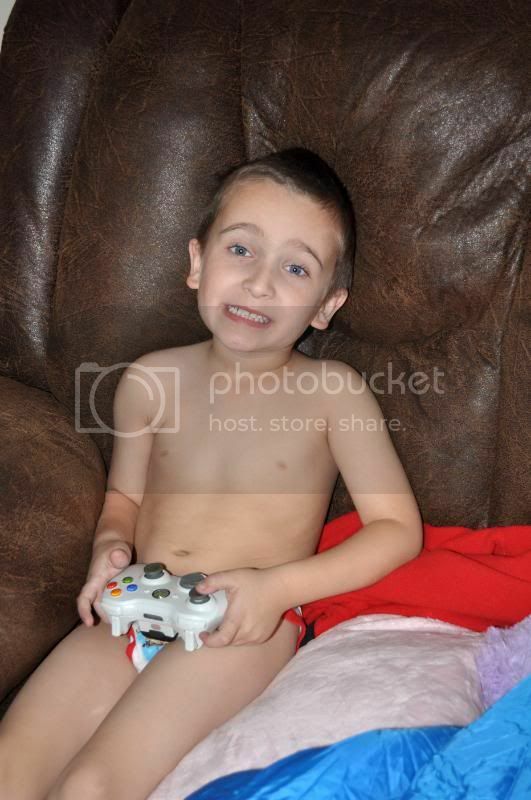 Little Man is playing video games in his underwear with The Hero. In the middle of all this, the mail came. My One Line A Day Journal finally arrived. Writing in it every day is one of my goals for 2011. Even though it didn't come until today, I've been jotting down lines since January 1, so I wouldn't get behind. The Hero brought home donuts, coffee and chocolate milk for everyone after he got off work. I'm feeling full and lazy. It really is too bad that I'm going to have to get up soon and start cleaning my house. After all, I am having company tomorrow. In the middle of the chaos, I'm also trying to catch up on my shows. (Hawaii Five-O, Parenthood, Chelsea Lately, The Mentalist) And tonight, my mom is babysitting the kids so The Hero and I can have a night to ourselves. I'm hoping I can drag him to the movies. I really want to see The Tourist. We're finally supposed to get some snow. Little Man wore his pajamas inside out last night because his teachers told him that would make the snow come. I hope it works. I would love to miss a couple of days of work. I made sure to stock up on groceries yesterday just in case. Target was packed! Oh, and did I tell you that my new camera lens came a couple of days ago? Because it did! If you read all of that, you get a virtual cupcake. I didn't feel like using paragraphs so it's one big rambly mess. Blogger doesn't recognize rambly as being a word, but it totally is. 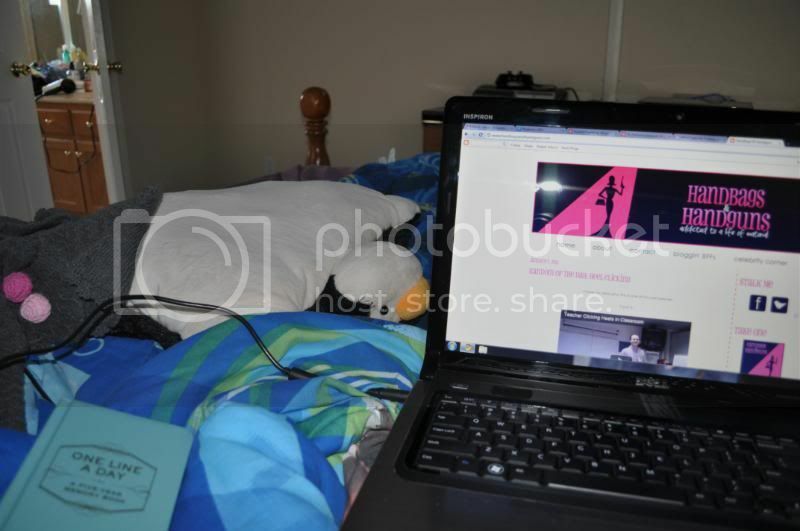 These pictures looked better before I uploaded them to Photobucket. Love mornings like those!! In fact I am still laying on the couch catching up on emails and blogs and my son is watching a billion episodes of Tom and Jerry and hubby is still in bed!! We had company last night and the house is back to a mess. It may just stay that way for awhile. 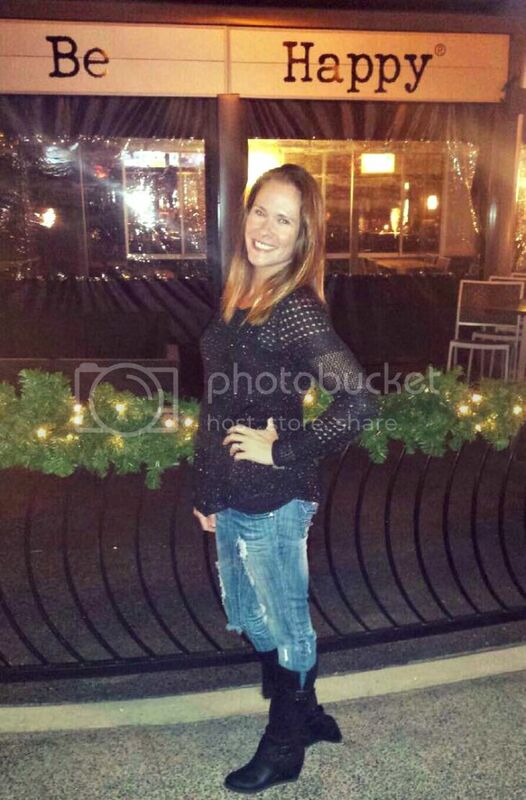 Enjoy your date night with your hubby tonight! yay for a virtual cupcake! I Love getting virtual cupcakes!! Its like a cupcake without the guilt and extra lbs. :) Rambly is soooo totally a word!!! Love the Pics! Sounds like a fun morning. Your little ones are so cute. I'm proud of you for writing in the journal every day. You will be sharing it with us won't you? We had a nice quiet morning here follwed by madly running errands. I'm so glad the holiday crowds are gone. Our target was virtually empty! Date night! I love date nights. It's a pillow.. it's a pet! Rambly is totally a word! 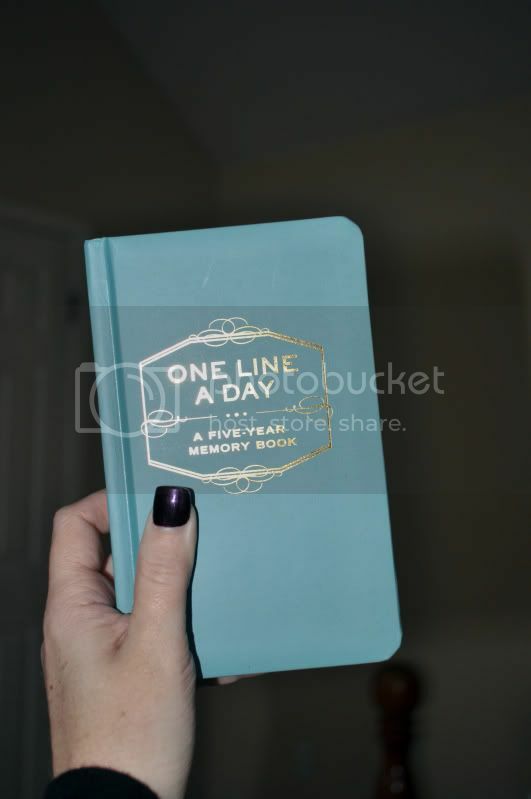 first - love your nail polish - second I totally love the idea of a one line a day journal. Handwritten etc! My grandmother had one and it's one of our most prized items now that she isn't with us. Good luck with it!!! Lastly - totes jealous of your great afternoon. I would love to do all these things. So the snow you got, was that result of little man's inside out PJs? Awwww your little ones are so adorable :) How is this season of Parenthood? I have all the new eps saved on my DVR but haven't had the chance to catch up yet either. Hopefully soon!